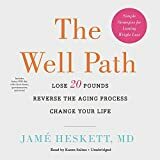 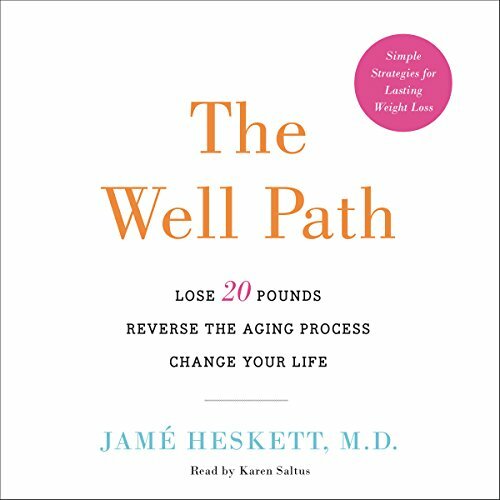 9781504696265 | Com/cdr un edition (Blackstone Audio Inc, March 8, 2016), cover price $49.99 | About this edition: Lose twenty pounds and reverse the aging process in just sixty days with this clinically proven, holistic lifestyle plan from an antiaging expert whose clients include some of New York City's most successful womenMost diets don't work because they restrict food intake and put inconsistent physical stress on the body, starving cells, throwing hormones out of whack, and slowing down metabolism. 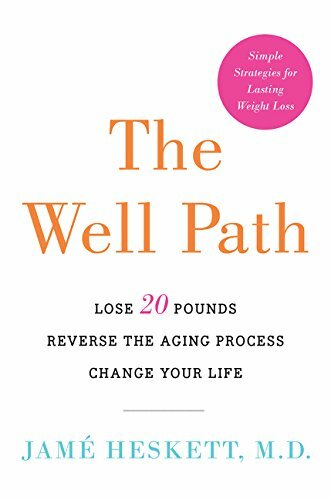 9780062415530 | Harperwave, March 8, 2016, cover price $27.99 | About this edition: Lose twenty pounds and reverse the aging process in just sixty days with this clinically proven, holistic lifestyle plan from an anti-aging expert whose clients include some of New York City’s most successful women. 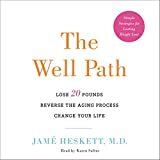 9781504696272 | Com/cdr un edition (Blackstone Audio Inc, March 8, 2016), cover price $29.99 | About this edition: Dr.